"Working with Sophie is a breath of fresh air, a wonderful and inspiring young actress. Such a depth of emotion and passion so rarely found in one so young these days. - Diana Brooks, Director. "I recently had the pleasure of directing Sophie Mort in our forthcoming feature film Wuthering Heights, and consider her to be, despite her youth, an actress of rare talent and breadth, who I am sure will cover an enormous amount of ground in the future." - Elisaveta Abrahall, Director. "Sophie is a gem of an actor. She's a versatile actress whose hard-work and talent always pays off exceptionally. She is very reliable and is a pleasure to work with. She isn't afraid to take risks, and it always pays off with authentic and moving performances. She's a force to be reckoned with. " - Dave Moore, Director. "Sophie is everything a director needs from an actor. Professional, punctual, talented and enthusiastic. When an actor turns up on set early, completely off book and word perfect (this was a complex script with lots of dialogue), and has studied characterisation, it takes one of the many worries out of direction! She looks great on camera, takes direction well, and has a very thoughtful, natural and realistic acting style. There aren't many actors who make the 1st AD happy due to making filming so easy that you get ahead of schedule, but Sophie is one of that rare breed. Highly recommend! " - Mark Hindman-Smith, Writer/Director. I am well experienced in theatre, film and television. I am also highly skilled in: improvisation, singing, accents, and script writing. I am incredibly committed, hardworking and reliable and take pleasure in being a joy to work with. I am polite, punctual and professional, and throw myself into every project. 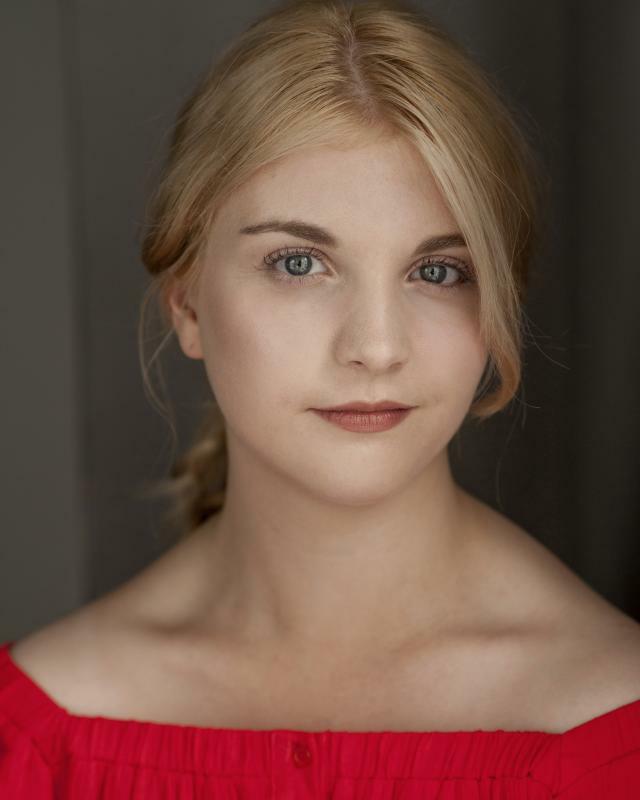 I am also a professional writer represented by Madeleine Cotter, and my first play 'Ripper' is currently onstage with C&D Productions at The Castle Theatre. I also work as a freelance casting assistant, with companies: Packaged Productions, and Runestone Pictures. I also speak both French, and English. I have bases in York, Selby, Hull, Solihull, London and Manchester. Skills: Singing* (soprano), Choral singing, Swimming, Badminton, Improvisation, Script/song/poetry writing, General writing, Physical stage combat, Horse riding, Computing/Media. Accents: Standard English*, Yorkshire*, Standard American*, Southern American*, Geordie, Welsh*, Liverpudlian*, R.P*, Essex, Heightened RP, Manchester.